Upgrade the original sound system of your car with this simple tweeter upgrade. 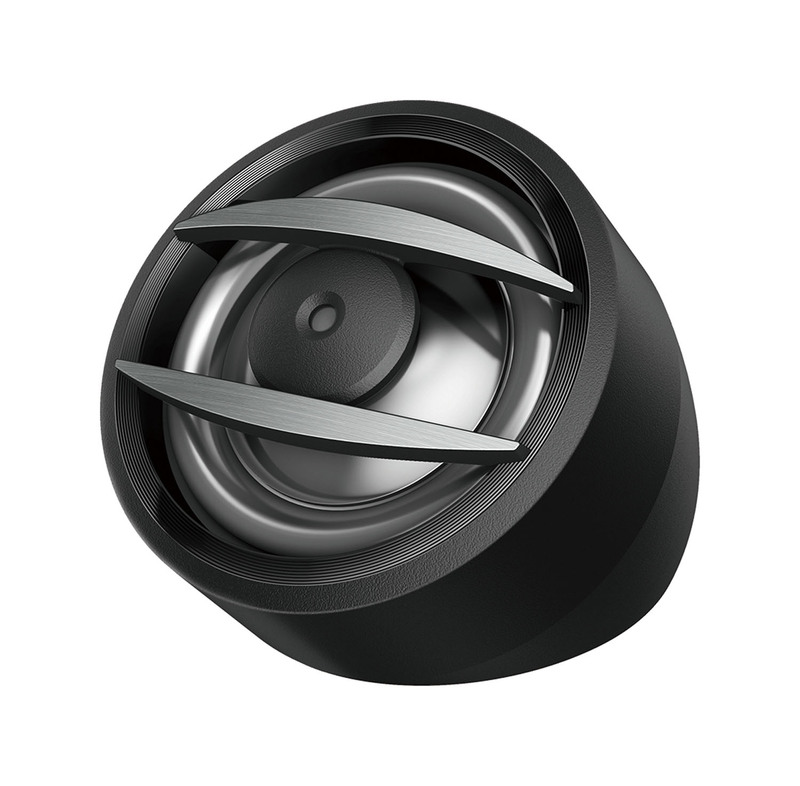 Our A-series sound upgrade tweeter offers that sound upgrade solution that you have been looking for. Easy to install and can improve any sound with 450W of power.